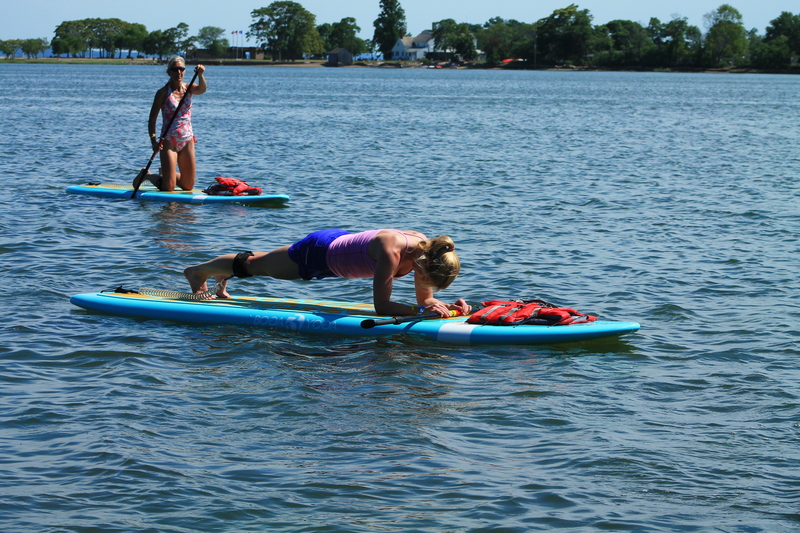 The PaddleFit Intro class will introduce you to the sport of Stand Up Paddle Boarding (SUP). Our coaches will teach you the fundamentals of SUP in a fun and safe environment. PaddleFit Intro will help you build the foundation for your future paddling endeavors. You will need to be comfortable in the water as well as be able to swim. You do not need to have prior paddling experience to take this class.